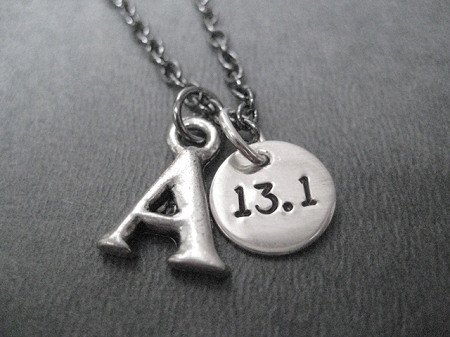 The RUN or DISTANCE INITIAL Necklace makes a cute personal gift! Great way to show your style! 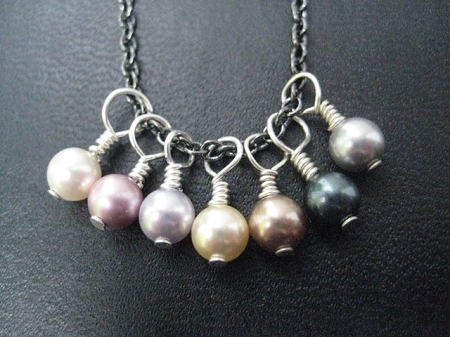 Perfect as a layering necklace or as a Personal Running Necklace! Featuring a 15mm ( just over 1/2 inch) Pewter INITIAL and a Sterling Silver 7/16 inch Round Charm hand stamped with your choice of RUN, 5K, 10K, 13.1 or 26.2. 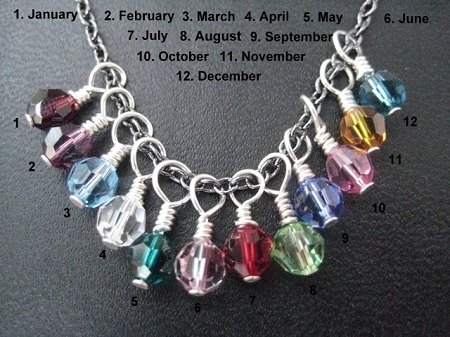 So many options to make your INITIAL Necklace even more special! Add a pewter heart or another Pewter INITIAL. 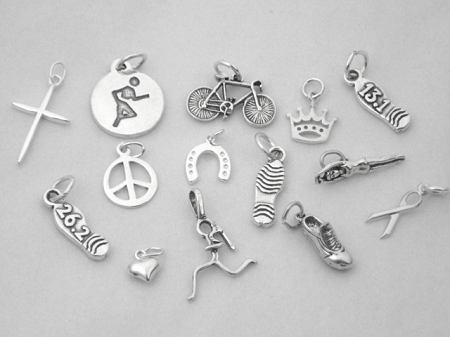 Choose to add additional Sterling Silver Distance Charm! Choose to add a Sterling Silver Round 7/16 inch 5K, 10K, 13.1 or 26.2 Charm, a Sterling Silver Wrapped Swarovski Crystal or Pearl, a Sterling Silver Charm, a pewter Heart, another INITIAL or a Hammered Nickel Silver 1/4 x 1 inch Custom Name, Date, Race, or Word Pendant. I've been wearing this for a year! I just realized it has been a year since I purchased this necklace as a birthday gift to myself and wanted to take the time to tell you I still love it! 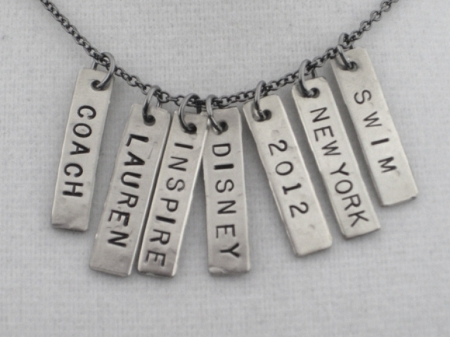 I wear it almost every day to commemorate my first 5k and I just purchased a 10K charm to add to it, too! 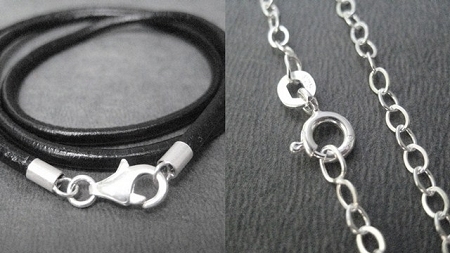 I love the gunmetal chain and the look of the pewter H with the sterling disc. I can't wait till my 10K next month when I can add my new 10K charm. Thank you for creating such a meaningful piece for me! I'll be back for my first half marathon next year!